One of the most shocking and disheartening things in India is that even after over 71 years of being independent, there are still a few places in our country which Indians are not allowed to visit. There are various reasons why these places do not allow Indians even after being situated in India. But still, it is important to know about these fascinating places, just to be aware of what we are missing out on and also the reason why we can’t visit these places. Hence, these are the places in India where Indians are not allowed. 1. The UNO-IN Hotel, Bangalore, Karnataka. 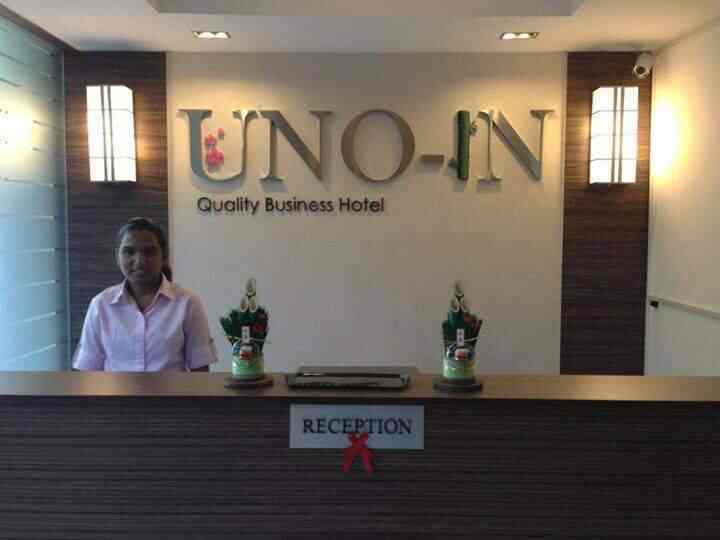 The UNO-IN Hotel in Central Bangalore was built by a local entrepreneur in association with the Nippon Infrastructure Company in 2012. This roof-top restaurant was built in order to serve the increasing Japanese tourists in the city. And by serving the Japanese tourists, it meant only the ‘Japanese tourists’ as Indians or people from any other countries were not allowed inside this restaurant. As a result, the hotel could run for only 2 years before it was shut down on the grounds of racial discrimination. Even though the signboard put up outside the lodge says, ‘Welcome, Namaste, pray, stay at this worthy lodge’, this lodge only welcomes tourists with a foreign passport as Indians are banned here. The building is at least 160 years old and is the residence of a former Nawab. The reason behind restricting Indians is considered to be the fact that foreigners, in a bid to get a feel of the ‘real India’, agree to pay a good amount for the poor service and run-down rooms on offer. Whereas, we Indians would always prefer staying at a different place that offers better services and is also cheaper. 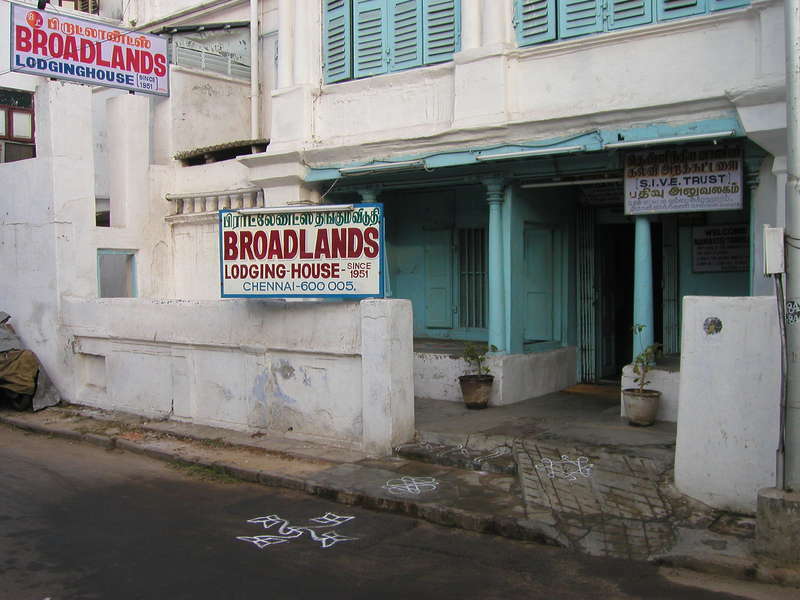 Although the hotel has been named the ‘Highlands’ in various articles, there are rumors that it is actually the ‘Broadlands Lodge’ in Triplicane. Although there isn’t any legal restriction on the entry of Indians, many beach shack owners and restaurant owners in Goa openly discriminate against Indians, allowing only foreigners on the beaches. So, even after being a part of India, these beaches remain inaccessible to Indians. Several shack owners, as well as local people, have justified this racist behavior of theirs by saying that this prevents the Indians from making the beachwear-clad foreigners uncomfortable with their lusty gazes. A part of the Union Territory of Andaman & Nicobar, Nicobar is an archipelago of islands in the eastern Indian Ocean that is restricted for tourists and one has to get a special permission from Andaman & Nicobar Tourism Administration in order to visit it. The only people allowed to visit the Nicobar Islands are researchers, scientists, government officials as well as wildlife specialists, apart from the tribes that already live there – The Nicobarese and the Shompen people. Although tourists can visit this place, they are forbidden to spend a night here. Also, there are many restrictions on them. The people here believe that they are the descendants of Alexander The Great. The village is considered one of the oldest democracies of the world that has cut ties with the rest of the country by having a separate governing body as well as by being self-sustainable. The restrictions are said to be imposed in order to protect the village from getting influenced by the outside world. Although one of the most sought-after places in India, Pondicherry does not treat its local visitors well, since many Indians have claimed that a number of shack and restaurant owners here do not allow entry to Indians. One can see a rope or barricade demarcations that are apparently used by the owners of restaurants and shacks in order to stop Indians from entering. Extremely shocking and disgraceful! This hostel in the Mandaveli region of Chennai only hosts foreigners and Indians are allowed to stay here. 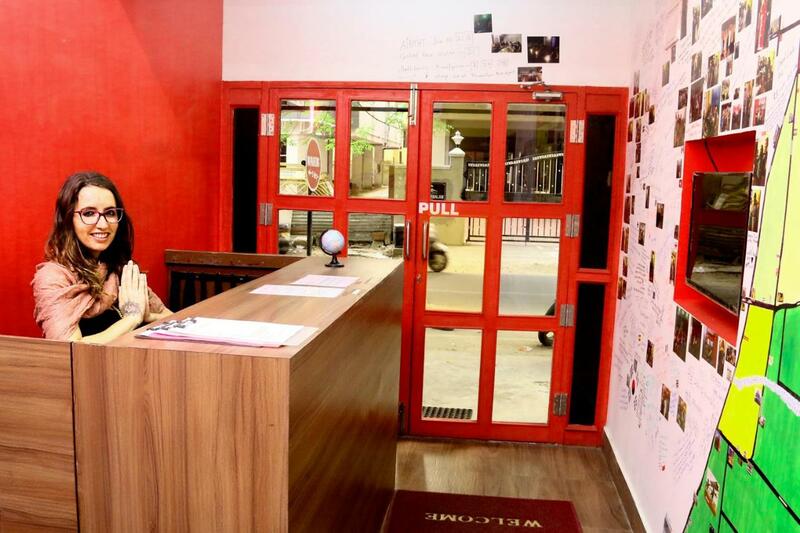 They proudly state that they are one of a kind hostel in Chennai, exclusively for first-time visitors to India. Although claimed to be an ‘International Standard’ hostel, the fact that it does not allow its own people is very sad and disheartening. Also Read - What is the role of ambedkar in upliftments of Dalits & Scheduled Castes? Barren Island, an island situated in the Andaman Sea, houses the only active volcano of South Asia – Barren Volcano. There are no humans living on this Island and even the tourists are not allowed to go there as the volcano can pose a serious threat to their lives. The Island is absolutely secluded and uninhibited, except for a few goats, birds, bats, and even rodents. The constant volcanic eruptions have made sure that the Island has extremely less vegetation. Sasser La is a high mountain pass in Ladakh, 37 km southeast of the Siachen Glacier area and is known as the pass of Golden Sands. Connecting Leh to Yarkand in the Tarim Basin, the Sasser La pass is situated at a staggering height of 5540 m. There have been claims and reports stating that this region does not qualify as per the permit system, making it inaccessible to the Indians. The fact that there is very less information available about this place, makes it clear that it is pretty hard to reach it. This is a special addition to the list as it actually allows entry to Indians even though there are a lot of rumors stating that it does not. 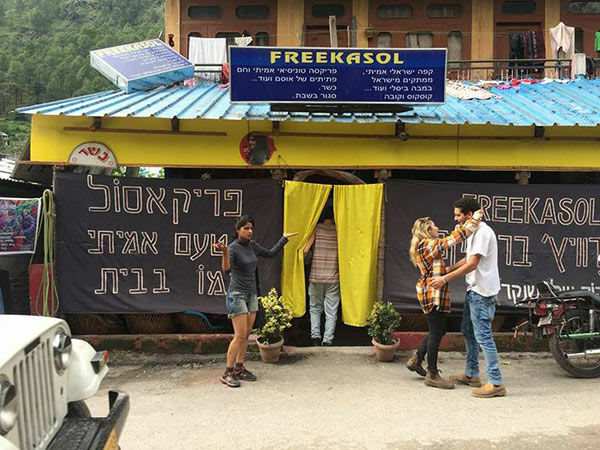 Free Kasol Cafe is a roadside cafe, situated in the calm and serene town of Kasol that is extremely popular amongst tourists. The cafe came into the limelight a few years ago because of a series of allegations that claimed that this cafe did not allow Indians inside its premises. The news spread quickly and within no time, the owners of the cafe were termed ‘racists’. Finally, a reporter went to the Cafe and interviewed the owner as well as a few local people, after which it was clear that there was no discrimination against Indians. It is really sad to see that these places in India actually prohibit the Indians from entering its premises. Do you any more of such places in India that forbid Indians from visiting it? Do let us know in the comments below.